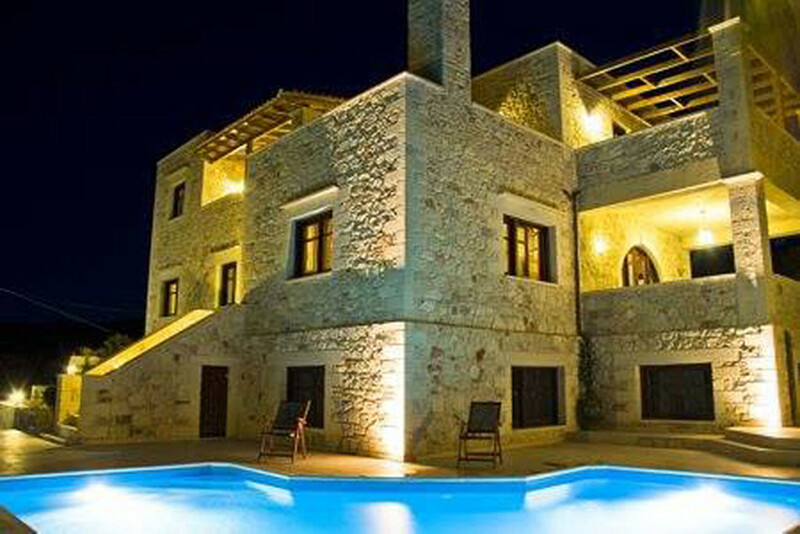 The Villas Adam are located 4 kilometres from Falassarna beach. 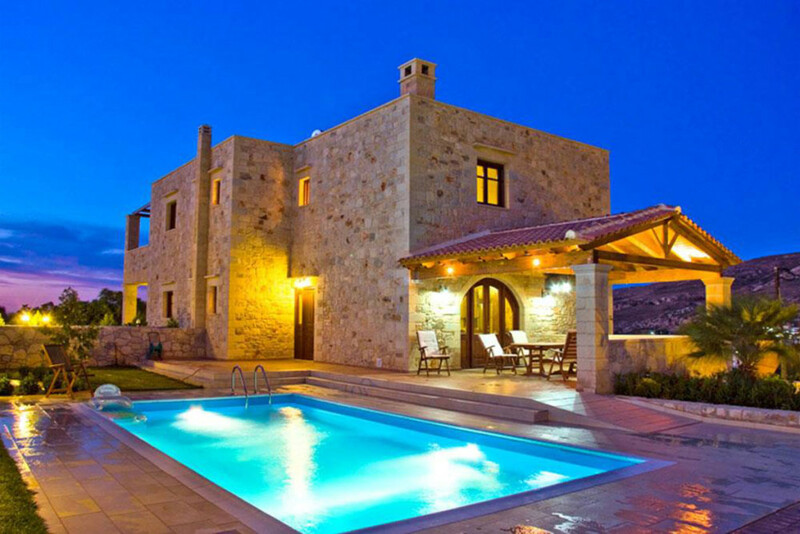 They are stone houses which can accommodate 4-6 people. 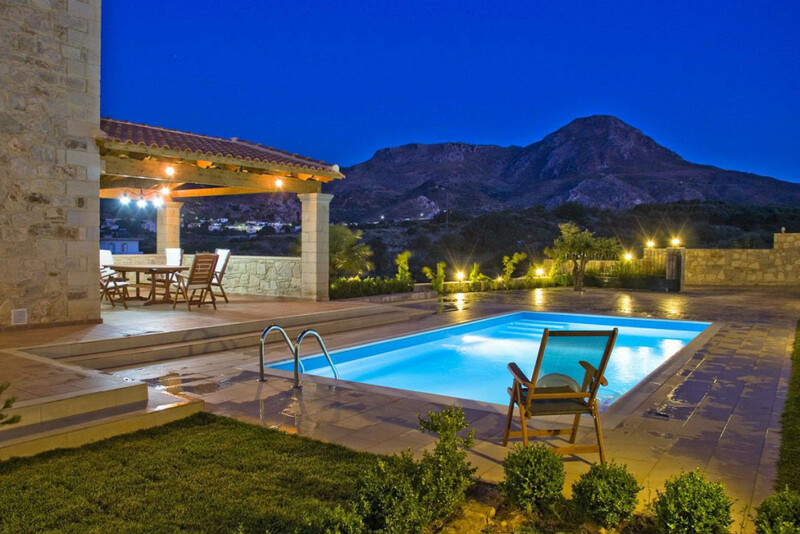 They have a swimming pool and unobstructed view.